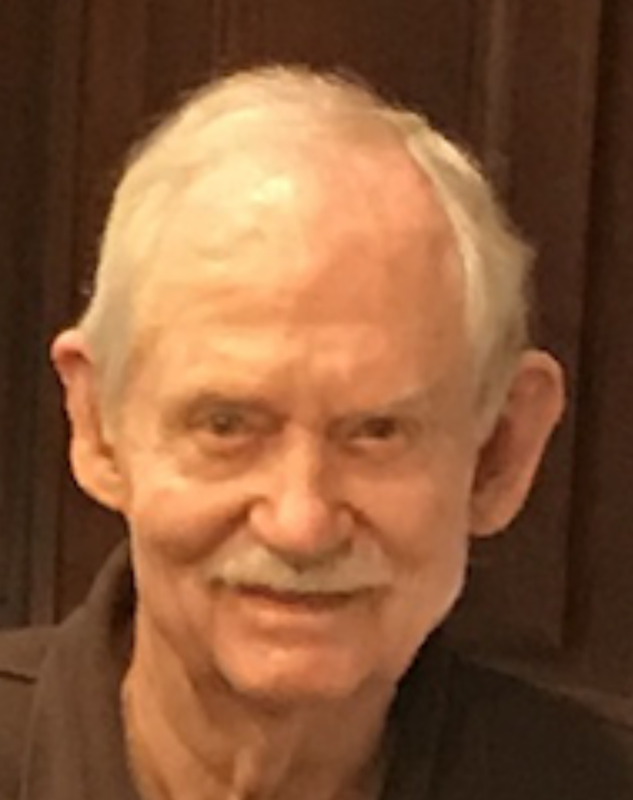 James (Jim) E. King, born in Clarksville, Texas, on April 7, 1930, the son of Joel Ross King and Marguerite Morrison King, died suddenly on November 29, 2018, in Dallas, Texas. He graduated from Clarksville High School. In January of 1951 he joined The United States Marine Corps and served in the Korean War. He then graduated from North Texas State University in 1955. Jim moved to Dallas in 1959 and shortly thereafter began his career of 35 years as a landman with Edwin L. Cox and Cox Oil & Gas, retiring in 1997. He was an active member of the Men’s Poole/Hundley Bible Study. He was predeceased by his parents, sister Elizabeth King Egloff and brother George Morrison King. He is survived by his wife of 55 years Nancy, niece Ellen Egloff Johnston and husband Jimmy, their son Mason, nieces Julie King Cross and Betsy King Larsen, brother-in-law Jack Moffett and wife Beth, and their sons Jake and Will. There will be a private interment at the DFW National Cemetery at a later date.